In our column in the brandy-new Cannabis Issue of Motif, we set out to assemble a virtual roundtable of 401 brewers. We sent queries about how to improve the local beer scene with more Better Beer Laws, peak beer, and other pressing topics. Alas, most of the brewers were too busy wrapping labels around their 16-ounce cans — by hand! — to take a few minutes to reply, but we did receive valuable input from the mighty Chip Samson at Shaidzon Beer Company. We thank ye, sir! We also have a coupla quick updates re: Newport Craft Brewing & Distilling Co., formerly known as Newport Storm/Coastal Brewing, and Providence Brewing Company. Bell’s Brewery coming to RI! We are proud to announce new distributor partnerships in New England and New Jersey. We launched two new states, Texas and New Mexico, in 2017. Adding six New England states and New Jersey this year, will bring our distribution footprint to 39 total states in addition to Puerto Rico and Washington DC. Launch celebrations are being planned. Additional information will be announced as details are finalized here at bellsbeer.com and on our social media. 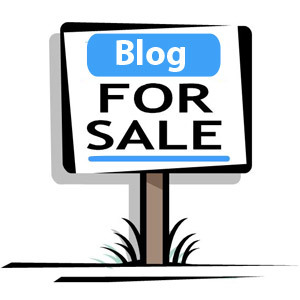 Wanna buy a beer blog?